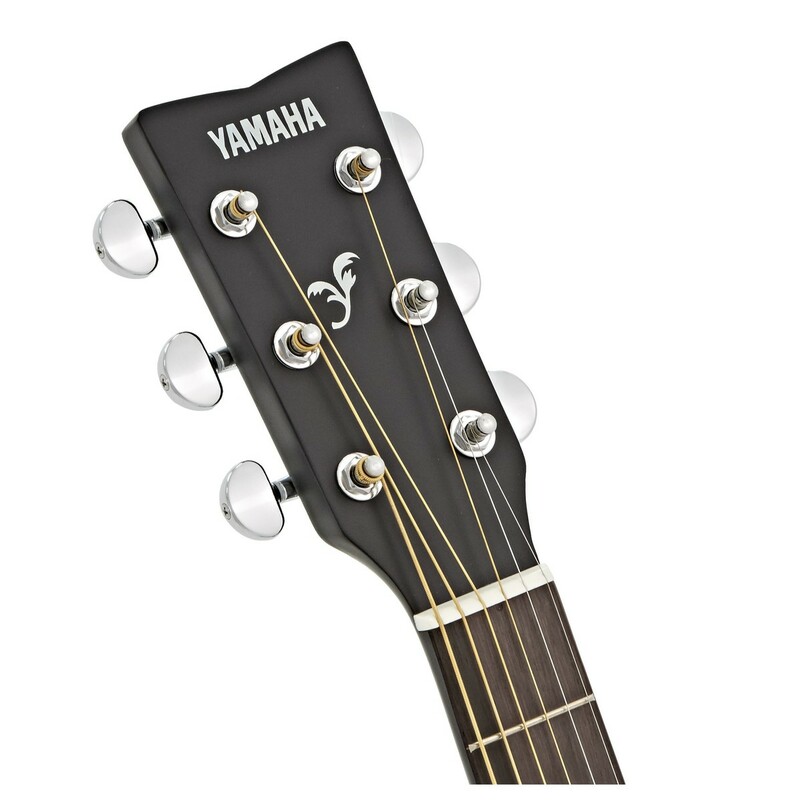 The Yamaha F370 Acoustic Guitar in Black is a great-value introduction to the acoustic guitar and gives you everything you need for a traditional playing experience. 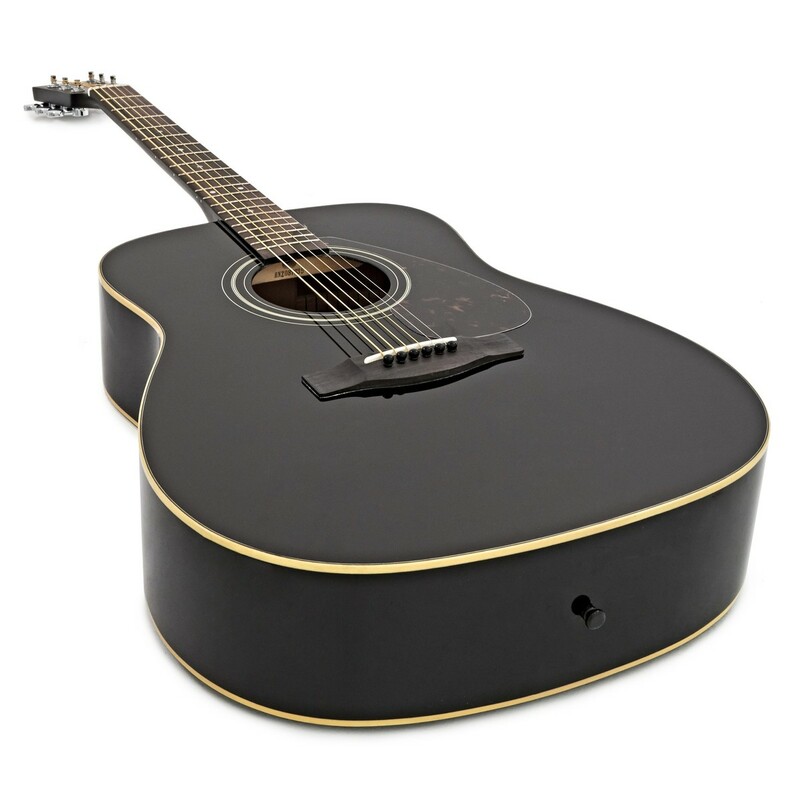 The body is constructed with a spruce top and nato back/sides for a bright and resonant tone, while the dreadnought body shape creates a huge sound that is ideal for strumming and fingerpicking. The dreadnought body style is one of the original acoustic guitar designs and will project your playing with clarity and power. The slightly-shorter 25'' scale-length neck provides an easier playing experience and is ideal for beginning guitarists. Quality die-cast tuners ensure that you'll remain in tune after long practice sessions and the smooth, gloss-finished nato neck with rosewood fingerboard will sit comfortably in your left hand. The F370 is a highly-affordable guitar that is perfect for beginners and for guitarists on a budget, giving an authentic playing experience reminiscent of traditional acoustic guitars from decades-past. 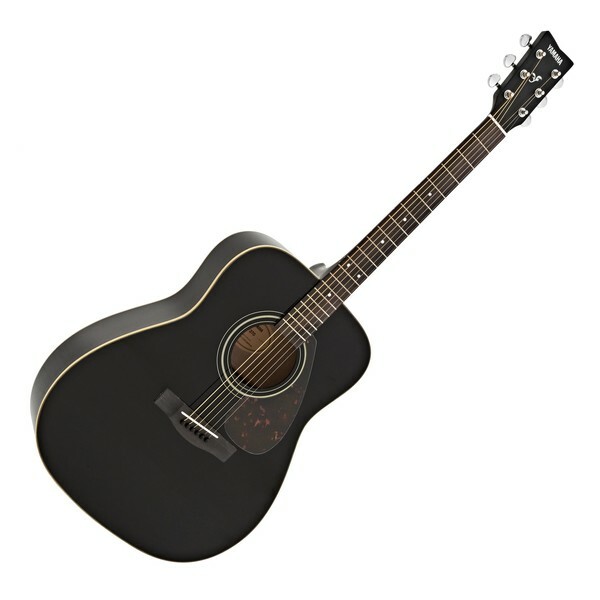 The dreadnought body shape is one of the first acoustic guitar designs. It was made to create a loud and sonorous sound, in the era before electric guitars. 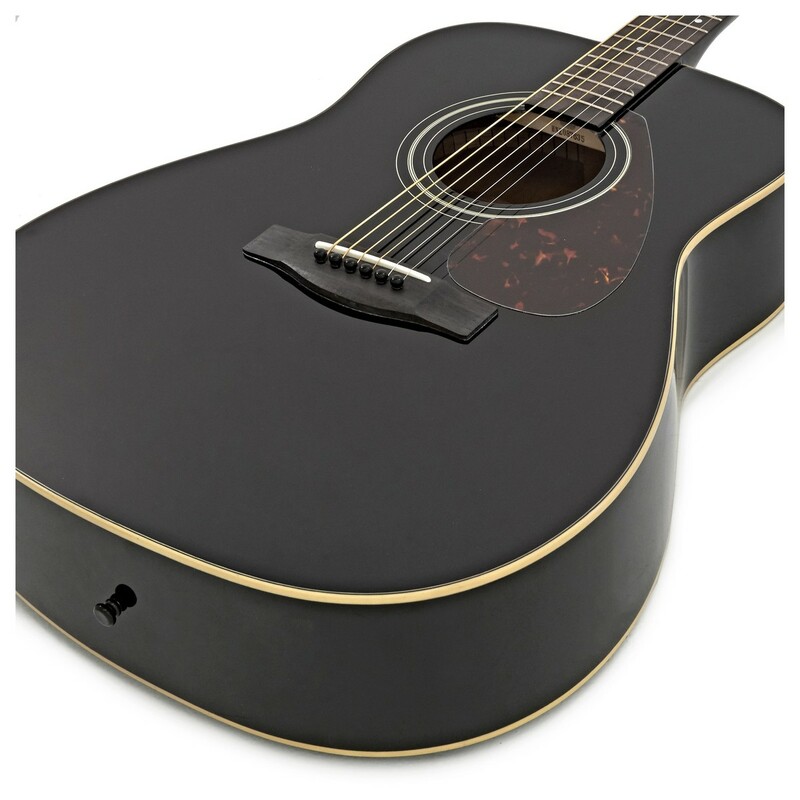 The dreadnought shape has a large body that produces a deep low-end, crisp highs, and smooth mids. It is the ideal instrument for fingerpickers and strummers. 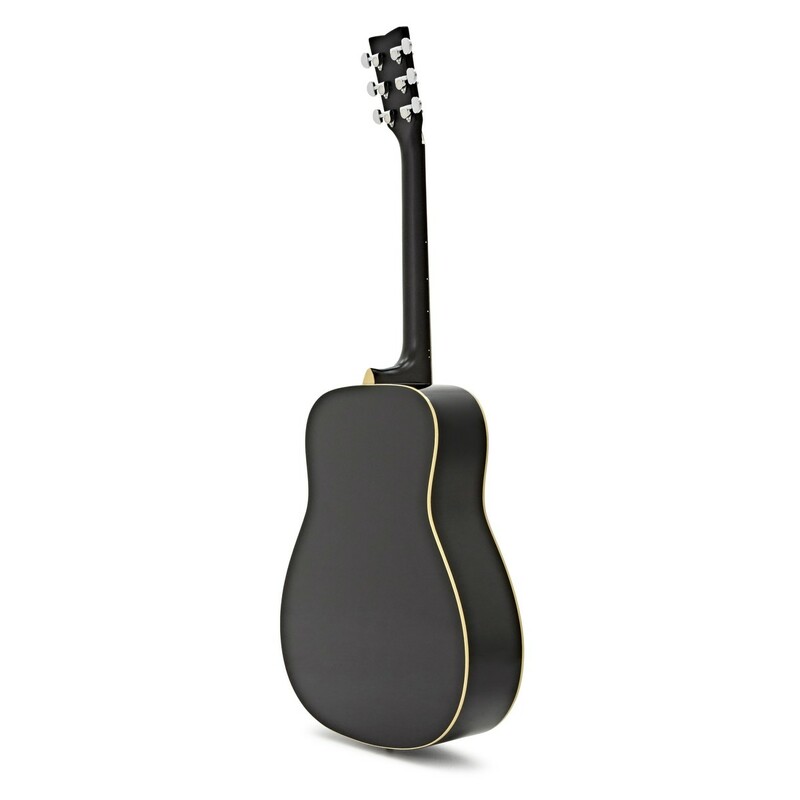 The F370 has a spruce top for a bright and nuanced tonality. The top is mounted on a nato body which gives the strength to assist with projection, while providing additional warmth. The neck is constructed from nato with a traditional rosewood fingerboard, providing a smooth playing surface for the left hand. The F370 has a slightly shorter scale-length than traditional instruments which gives the strings a "slinkier" feel and makes the guitar easier to play. The guitar comes setup with a low-action and correct intonation, so you'll be able to play effortlessly and in-tune across the entire neck.